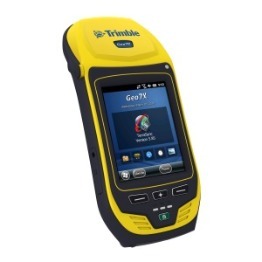 The Trimble Geo7x is sold in three levels of accuracy, submeter, decimeter and centimeter. 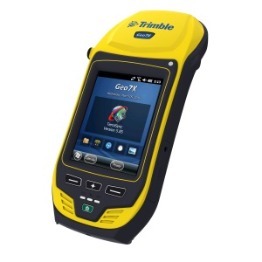 The Geo7x is the easiest to use and the most accurate handhed GPS device on the market. 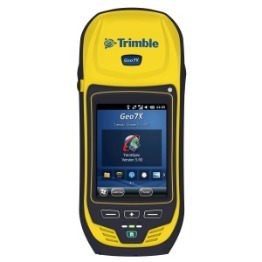 Pair it with Trimble Terrasync or Pathfinder Office and you have a winning combination. 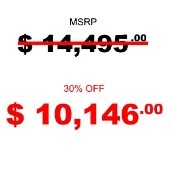 This offer valid while supplies last. 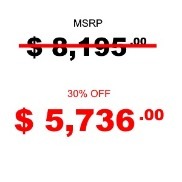 Place your order today! Contact Tom Wussow at 800-821-0672.